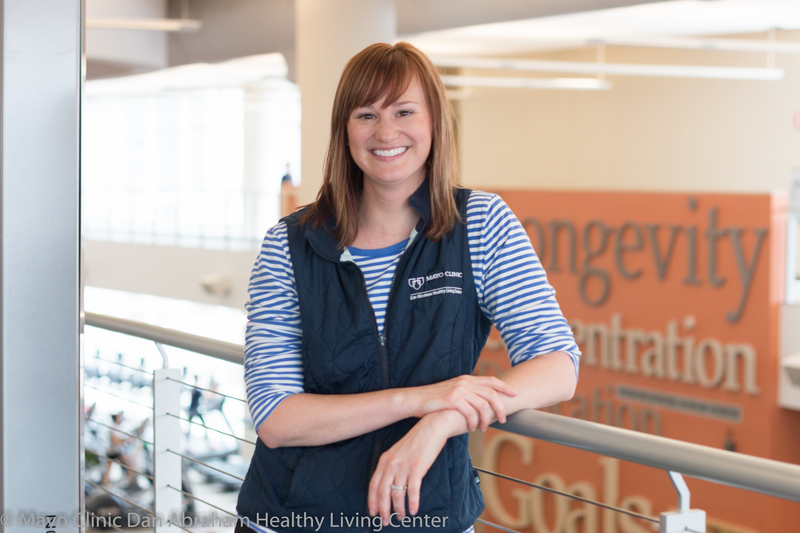 Stacy feels fortunate to work one-on-one with members and finds joy when they succeed with their goals. An ability to put nearly anyone at ease in her presence allows her natural compassion and great listening skills to shine. Connecting members with a greater meaning and depth in their wellness journey brings Stacy satisfaction in her role as a Health & Wellness Coach.